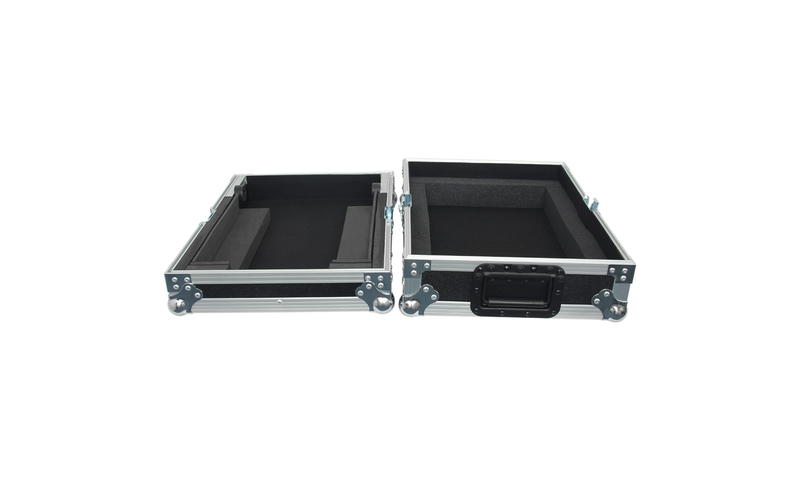 Professional multifunctional road flight case with adjustable rubber in the back to fit a lot of different mixer and player models. 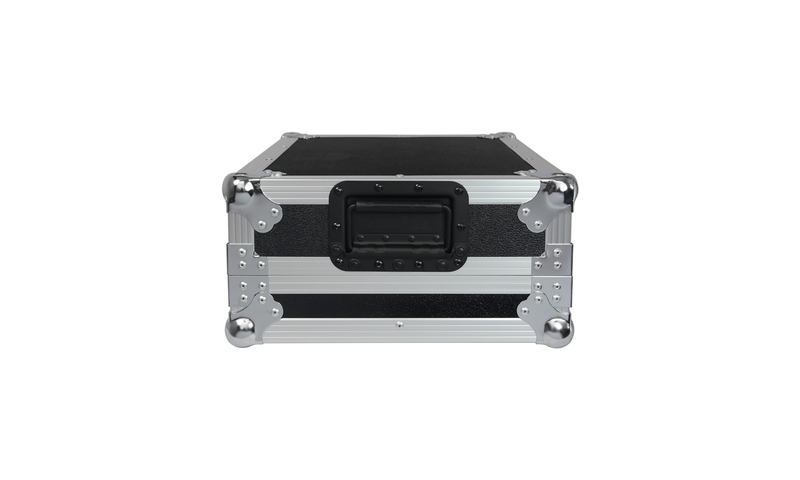 The mixer or player can stay in the bottom when used only have to take the top from the case. 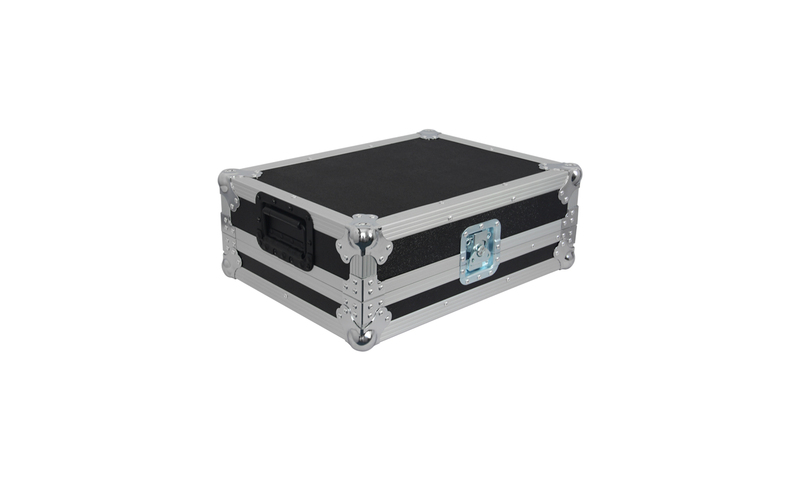 With space under the unit to store most standard network switches and enough space in the back for cables. 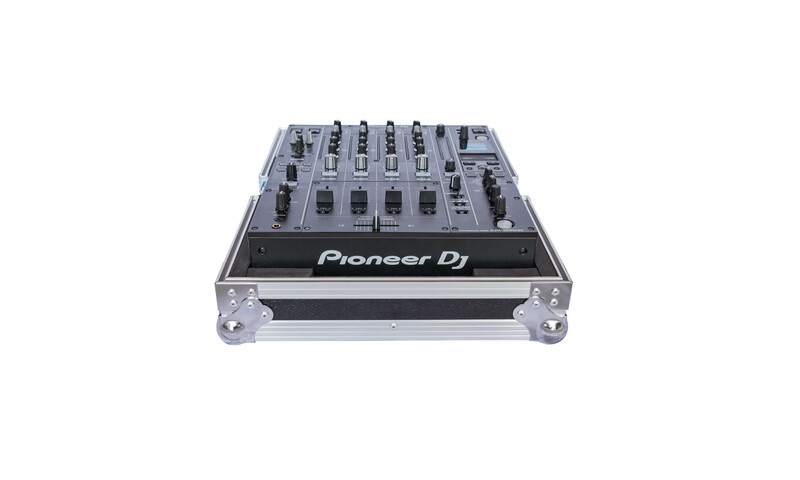 The multi RS has the same depth and wide dimensions as our other models ( DJM 900, CDJ 200/900 P and RP), so they are easy to stack for transport. 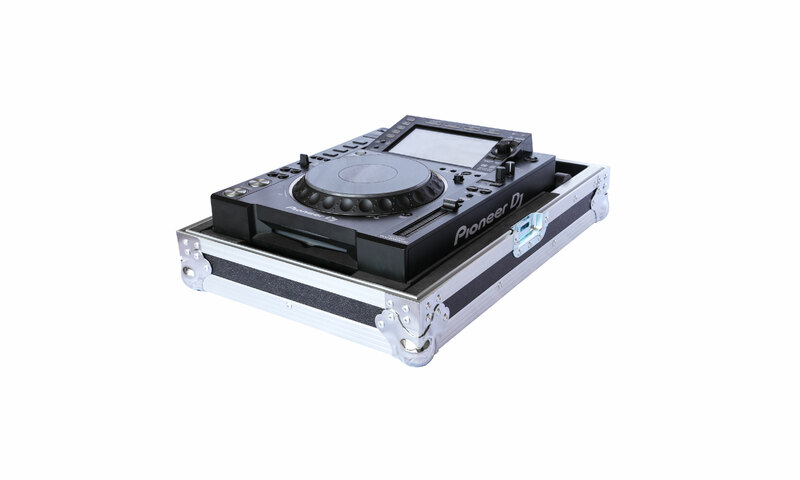 All AH Xone models like PX5,DB4,DB2 etc. and a lot of other 14 inch mixers.